On October 11, two Kurdish artists related to the filming and photography were detained by security forces of Iranian regime. Still no information has come out of their situation. According to the Kurdistan Human Rights Network (KHRN), security forces of Sine have arrested two artists named Mehdî Tewekolî and Mohemed Ebdî at the Bulwar street of Sine and yet no one knows what happened to them. KHRN added: Mehdî Tewekolî is working as a photography instructor in the Kurdistan Youth Cinema’s association and aforetime he has held several exhebition in Sine, relating with the homeless people in Şengal and Kobanê. Mohemed Ebdî the other detained artist was also a photographer and student. 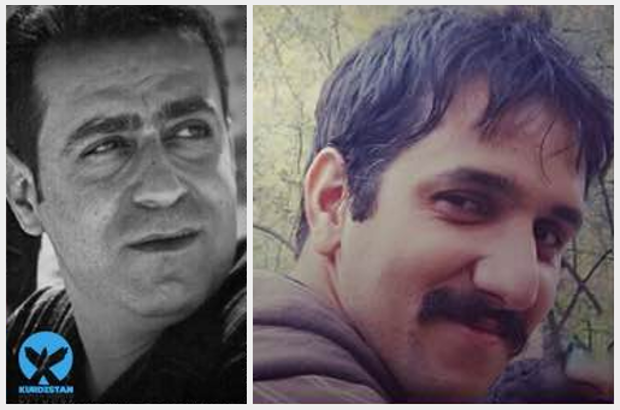 KHRN reported: Despite to visits done by families of these two Kurdish artists, still their detention reason and whereabouts are unknown.